Our organization is highly rated in the field of providing Promotional Plastic Pen to its clients. Our products are known for its unique designing and distinct features such as long term sustaining and high in quality. They are finely processed and tested by the team of highly knowledgeable and experienced professional at advanced units. Our entire products ranges including Promotional Plastic Pen are highly acknowledged in the market because of their excellent performance and accurate dimension. They are specifically designed and user can use them very conveniently and confidently. Geetanjali Exports is a Gift and stationery company started in 2003 by two energetic Brothers from very professional back grounds of Engineering and Management studies which enhanced them to capture the world market with their passion and dreams. Today the company exports Promotional and Stationery goods to more than 45 countries directly as well as through agents and targeting more benchmarks with making partners and joint ventures to make the business easier and convenient to the world and end users. In 2003, company was established under the guidance of two hard working guys which took off to 45 employees in today’s time all expertise in own departments from raw material to customization and further taking ahead of quality control and packaging. 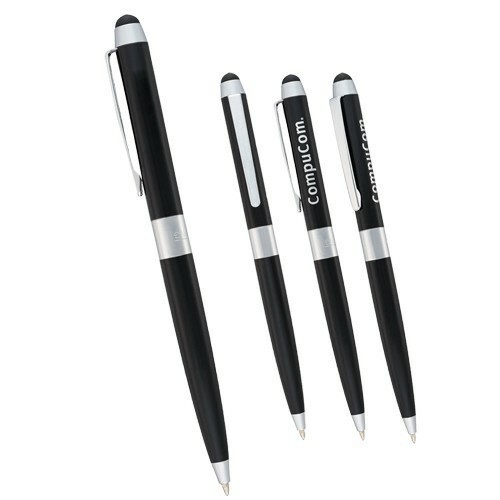 CNB Export is very fast moving company specialized in all types of Stationery products and Gifts. Our Biggest Strength is in Customization, Branding, Quality control, Creativity, perfection, Commitment, Delivery on time, communication, 24×7 working. We have good tie ups with Airlines companies, shipping companies, Courier companies for the Best quotes and quick transit. We are the World’s ONE-STOP-STORE for all types of high-quality Gifts and Stationery products.